I make no secret of the fact that I love Halloween. It's my perfect excuse to watch every gory movie I own and eat lots of sweets. 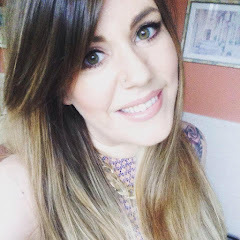 It's also a very well known fact that I ADORE Bourjois nail colours and, when I was told that they had come up with three new shades in honour of this ghoulish holiday, I almost burst with joy! They have indeed come up with a haunting gel-effect 1 Seconde polish as well as two devilishly glam topcoats which work over almost any other shade. I was lucky enough to receive Dangerous Wish* at a recent event and gave it it's first test run last week! Sadly I do not have swatches for the two topcoats but they are easily Google-able or you can pop into your nearest stockist. If I'm honest, I don't think these photos do this polish any justice at all. The sheer SPARKLE of it really is so pretty and hard to capture on camera. The glitters vary in size and are predominently a slightly yellow/green shade of gold but has a brilliant holographic, multicoloured sparkle to it. In this photo I'm wearing two coats of Dangerous Wish with a layer of Seche Vite topcoat. The polish was much easier to apply than some other glitter shades that I own, the brush is a really great shape and the glitter is very evenly distributed through the black. I didn't have to keep going back and filling in gaps. The other thing I would like to say is that this polish lasts for AGES! I've had it on for an entire week and it honestly hasn't budged or chipped. The 1-Seconde Gel formula really is fantastic and so durable, expecially when teamed with the mighty Seche Vite. This polish is sure to endure through whatever horrors you run into this Halloween. As I'm still wearing it I can't really comment as yet on whether it's a nightmare to remove or not but, to be honest, it's kind of a given with glitter polishes isn't it. The upside with this polish is that you get a good long run of it before undertaking such a task. These polishes launched this month and are available from all Bourjois stockists as well as online. 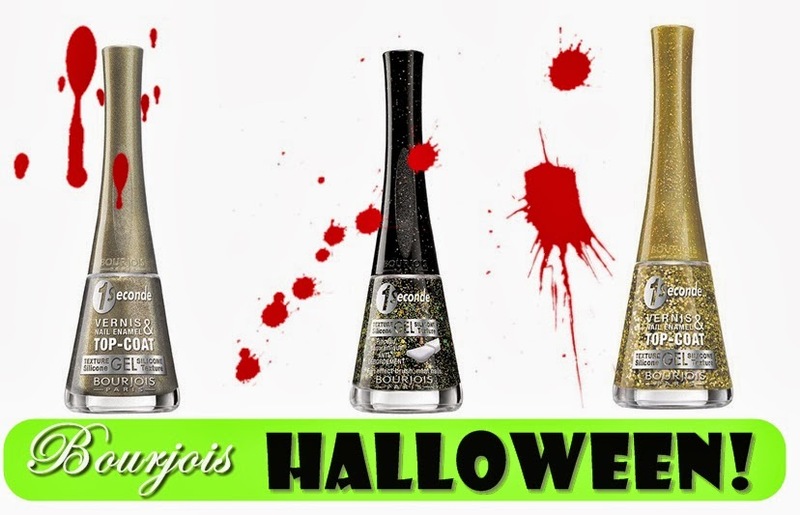 What murderous shades will you be painting your nails this Halloween?? Do you love Bourjois Polishes?? Will you be picking up these colours? ?